A concept that I will be covering a lot in 2014, and is an integral part of my next book (to published in the fall), is that when an athlete feels good they play better. That may be a common sense statement but there is so much emotionally brewing below the surface that has to be in place for the "feeling good" part to happen. Additionally the more often an athlete can be in their "emotional sweet spot" the more consistent their on the field performance will be and the more she will enjoy playing the game. In the simplest of terms, how your athlete feels in any given moment, game or day is an absolute predictor of how she will perform. To that end, as the messenger I'm here to tell you that all the hitting lessons and practice in the cage, all the fielding reps and all the pitching lessons will NOT guarantee your athlete will ever play to her potential...particularly when it matters most (big game, in front of college coaches) unless she FEELS GOOD. 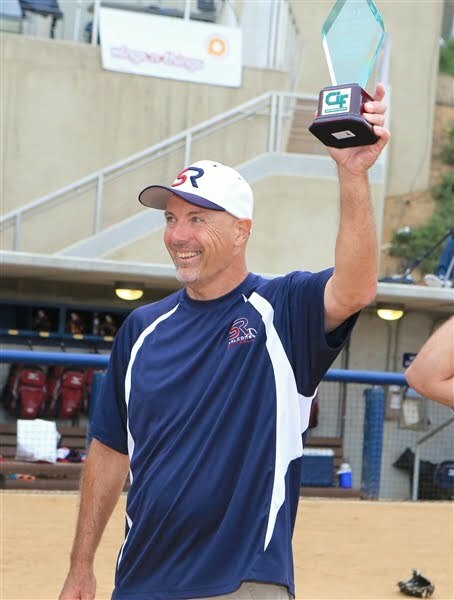 University of Arizona Head Softball Coach Mike Candrea often says that in order for a girl/woman to play good she has to feel good (conversely boys, Candrea says, need to play good to feel good). I will agree with Coach Candrea in that the male ego often drives male athletes to judge their performance more harshly than female athletes do theirs. However the female athlete, in my experience, brings much more emotion to the game and, as such, can more easily sabotage her game day performance if those emotions are not channeled productively. So, more specifically, how and why does feeling good so impact game performance? Feelings are the result of thought patterns; some more intense than others. For a female athlete her emotions often reflect how she feels about herself in relation to the experience or action triggering the emotional state she is in. When an athlete is in emotional balance she is able to keep her mistakes and performances that fall short of expectations in healthy perspective. This emotional balance (feeling good) allows for heightened focus, positive energy, elevated confidence and an overall feeling of certainty and well being. A lack of emotional balance can lead to an unhealthy judgment of performance; a mental fixation on mistakes or performances that fall short (and can erode self-esteem). A lack of emotional balance creates thoughts then feelings of doubt and uncertainty; anxiety...leading to diminished focus, confidence, energy and well being. 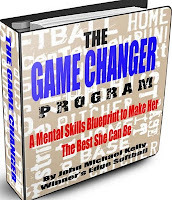 In the heat of the game younger athletes can fall prey to drastic shifts in their emotional state unless they possess the understanding and tools to shift and pivot back into a feeling good mode. Inconsistent play is the result (effect) of the emotional roller coaster (cause) ride younger athletes experience from moment to moment. Most younger athletes are victims to their emotional states because they do not possess the skills to understand the true power they actually do have over their thoughts and emotions. Many athletes easily blame their poor play on their emotions. They may be right but unless they change their mental approach to their game the results will remain the same. 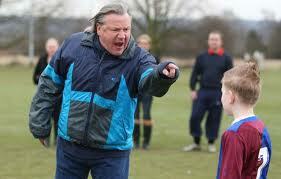 What can you do as parent or coach to help improve your athlete(s) feel good state? Help your athlete by reducing the pressure you put on her with elevated expectations and being critical of her performance (you'd be surprised how emotionally impactful just one critique can be from parent or coach in the mind of a teen). 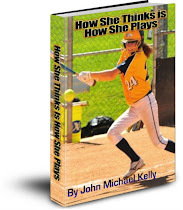 Help your athlete to shift her focus from the results of her performance to the effort given. Cultivate with your athlete the power she has to control her thinking, which in turn will allow her to more effectively manage her emotional states. Encourage your athlete to revisit her goals and motivation for playing the game. 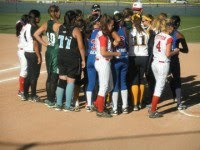 Long travel seasons can wear down a younger athlete emotionally. Remembering "why" she plays the game, why she loves the game will help keep her in that emotional sweet spot. Encourage your athlete to practice some form of mental imagery to both remember past successes as well as rehearse future successes. 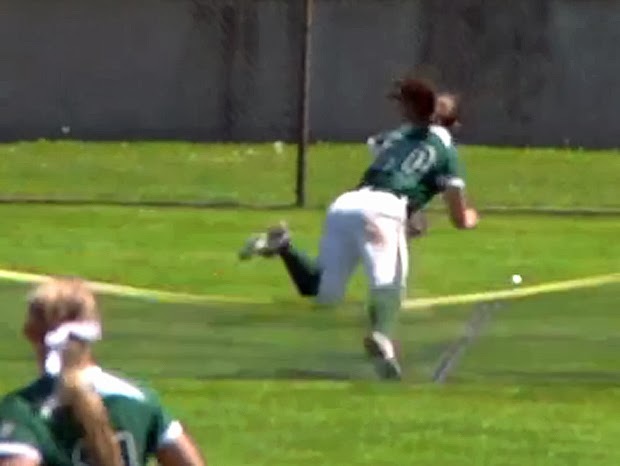 Prep your athlete for the inevitable adversity that will hit her during a game or weekend. 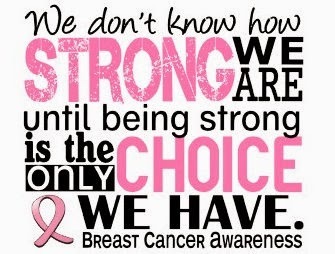 Her emotional response will determine her success or failure after the adversity. The more your athlete is mentally prepared for this the quicker she will pivot to the desired state of emotional balance. Encourage your athlete to practice keeping her thinking in the present moment, instead of focusing on past mistakes or the worry of future mistakes. Only in this present moment awareness can your athlete summon the focus and energy needed for athletic success. 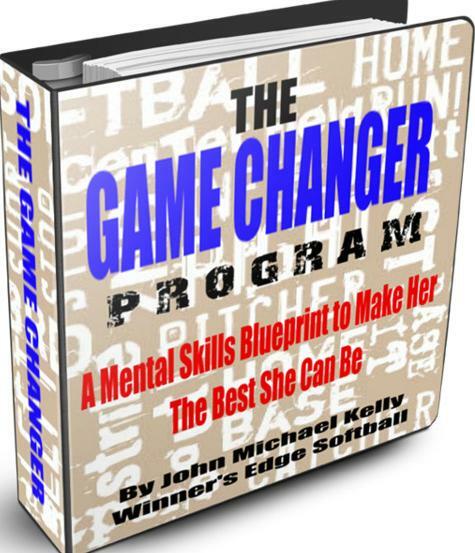 Encourage your athlete to shift her mindset from "attacking" the game to "allowing" the game to come to her (you'll need to read my new book to fully comprehend this!). Focus your athlete on the distinction between those factors in her game she can and cannot control. Be recognizing the difference she will be able to maintain emotional balance more easily on the field in times of potential stress. 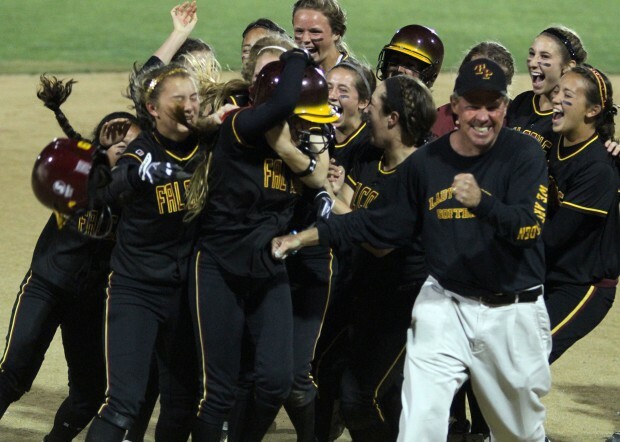 Encourage your athlete to explore her emotions before, during and after the game. As she becomes more aware of the different emotional states she experiences she will be more able to begin managing them. As parent or coach start spending more time in 2014 helping your athlete to feel good about themselves and their game and you will no doubt witness more consistent and better results on the field. Let me know what you think below! Thanks for reading. As sports parents and coaches we undoubtedly want the best for our athletes/daughters. However, for many their best intentions turn into game day actions and behavior that end up hurting athletic performance rather than helping it. 1. Yelling instructions to their daughter during a game. This is probably #2 in my list of worst things a parent can do to kill athletic performance (we'll get to athletic enemy #1 later). 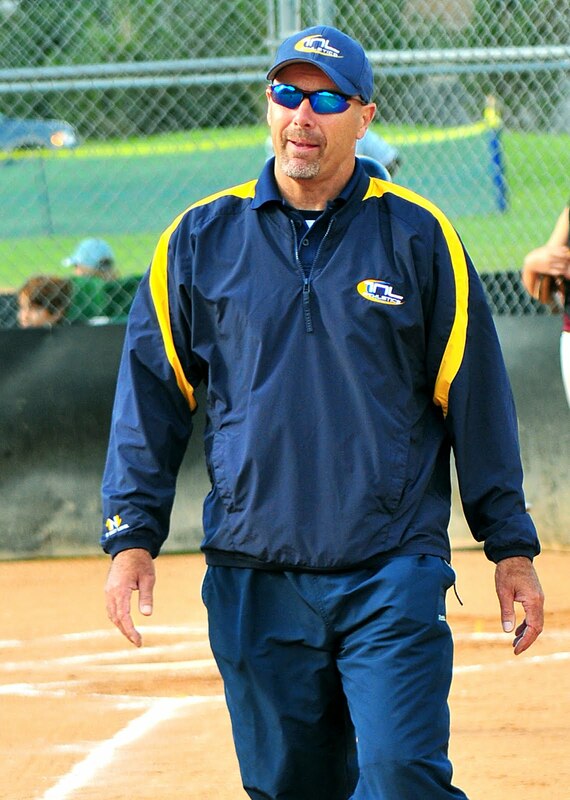 Now I know that many of you are former coaches, but whether your daughter is playing at the rec, All Star, high school or travel level yelling out instructions (no matter how well meaning) only serves to confuse your athlete, take her focus away from the task at hand and, in many cases, undermines the instruction given to her by her coach(es). In my experience as a coach last minute instructions during a game don't work. The time to instruct is during the week, before a game, or carefully critiqued after a game (see my "60 Minute Rule" post). Additionally younger female athletes end up being highly embarrassed by a parent who is constantly yelling at them through the fence (if you think I'm wrong ask your daughter). 2. Stalking. If you are the kind of parent who can't stand to be more than 10 feet from the dugout every game STOP. I once had a parent of one of my players who even went to the extent of pretending to take photos right next to our dugout at Nationals just so he could just stand there all game and "spy" on us. Now if you think that is acceptable or mentally stable behavior it's time for a long look in the mirror! If you were a former athlete...get over it. If you were a former coach...get over it. Let go of your need to control or be involved during your athlete's games. 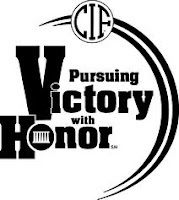 If your daughter is at the travel level of softball you are likely making a significant investment in her game via team dues and private lessons. It's time to DETACH yourself from her performance during ALL practices and games and trust her coaches to do their jobs. It's only a game brother! 3. Bad Mouthing. Yes, the #1 enemy of all athletes and coaches. This is the parent who can't keep his or her mouth shut during a game; always second guessing the coach's lineup and strategies; never happy. Usually only focused on winning. Even worse they will talk poorly about players on their own team. These parents are POISON and a VIRUS on a team as they infect other parents, players and even their own daughter to question her coaches and teammates. They are dividers that should be cut from any team their daughter plays on. These parents live in a fantasy land of myopia where their child is the best player in the Universe. 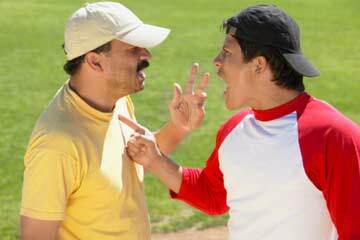 They utilize verbal abuse and sports "bullying" to attempt to coerce coaches and parents (and sadly their own kid) to see things their way. This type of parental behavior absolutely kills athletic performance because it creates a constant negative mindset in their daughter. In one national tournament one of my parents barked at me during a game because I pinch hit for his daughter during a pivotal part of a game. For the rest of the week I could see his daughter shut down to any joy of playing or hanging with her teammates. It was sad to watch, but predictable. 1. Yelling at Players. This type of coach is almost always obsessed with winning, and is "results only" driven. 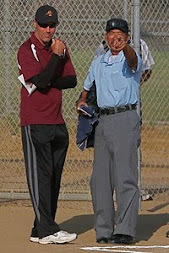 At our recent national tournament I watched a game (yes...always scouting) and witnessed a coach acting like a caged lion in the 3rd base coaching box; pacing back and forth relentlessly, approaching the umpire aggressively on every questionable strike; verbally instructing and criticizing his batters before and after on EVERY pitch (with a booming voice). His body language mirrored his verbal tirades and his players cringed after a failed at bat as he approached them on their way back to the dugout, in their face. Does this coach actually believe his actions and gross behavior are helping his girls to play better? And yet in this guy's heart he surely wants the best for them. 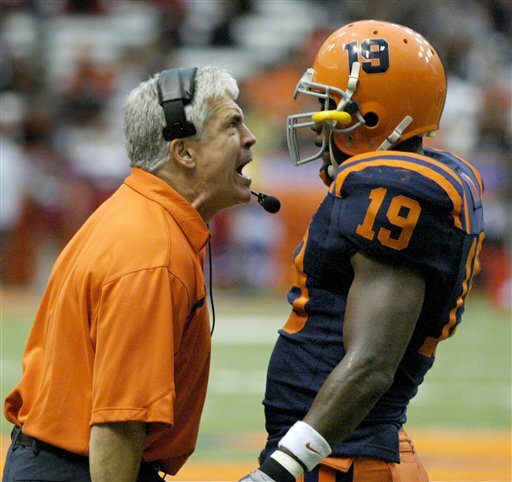 If you have a coach in your world like this guy (or even close), you need to pull him or her aside to discuss their actions or get the heck out of there! Female athletes, in my experience of twelve years of coaching, do not respond well to verbal abuse (or call it aggressive criticism). In fact they usually shut down, lose all respect for that coach, and will NEVER play remotely close to their potential on that team. Verbally criticizing any player in front of her teammates is a major no-no, as girls hate to be embarrassed in front of anyone! 2. Over-Coaching. As a coach it is hard not to over-coach during a game. We want the best for each of our players but sometimes (or always for some coaches) we verbally instruct too much during at bats or with our pitchers. Again, the time for mechanics instruction is during practice not the game. At best I will give my hitters one or two verbal cues if I see them doing something with their swing or I need them to focus on keeping their hands back for a slower pitcher. But far too often I see coaches barking endless batting or pitching instructions to their players. Keep this in mind, a hitter has about 1/3 of one second to determine pitch velocity, movement and location and whether to swing or not. It requires the ultimate level of concentration and mental focus (think the Olympic platform divers who take sometimes 30 seconds or more to focus themselves prior to their dive). If she is being verbally barraged by both coach and parent what possible chance does she have to focus her thoughts on the task at hand? The same goes for pitchers. If putting a round bat on a round ball (given the incredibly challenging parameters I described earlier) is the hardest thing to do in sports (as broadcaster Bob Costas often says) then pinpointing a softball within a target the size of a shoe box from 43 feet away may be the second most difficult! Any lapses in concentration caused by over-coaching will cause a clearly diminished return on performance by any pitcher. In the final analysis it is often best for us adults to just let our kids play. 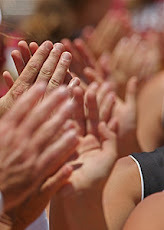 When I was playing as a kid parents rarely said a word during a game other than positive cheering. I never remember my dad even being involved with my baseball as a kid. It was clearly about the kids and the kids ONLY. Today the parents are involved big time and they carry, in my opinion, excessive and unhealthy expectations for their athlete's performance. 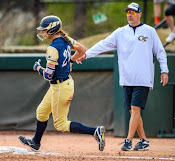 Yes, I understand the investment and stakes are higher these days in softball, but if your intention is for your athlete to perform her best my suggestion is to take a step, or several, back and let her coaches coach. And for gosh sake let her enjoy playing the game by respecting her effort. Let go of your need to critique every game, every play, every pitch. If she is 11, 12, 13 ,14 she is still in the developmental phase of a very difficult game, so let her develop at her, not your, pace...and just enjoy the ride! 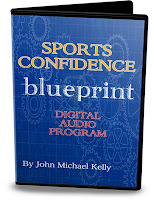 Register for John's FREE 60 minute "Sports Confidence Boosting" Webinar! 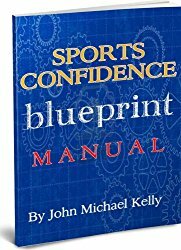 **Check out the best selling Sports Confidence Blueprint program to skyrocket her sports confidence and game performance levels! 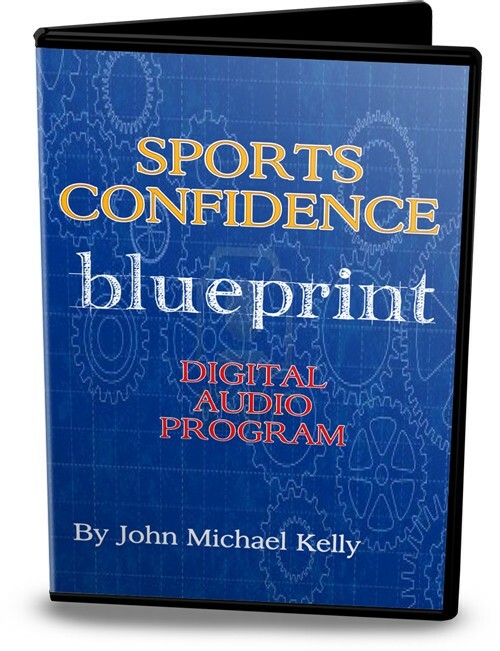 Register for John Michael Kelly's FREE "Sports Confidence Boosting and Performance Busting" Webinar...60 minutes of proven strategies, tips and tactics! 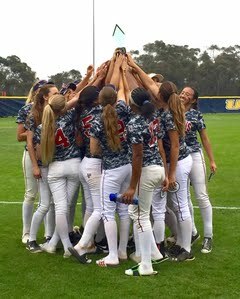 As Memorial Day looms around the corner every softball player from coast to coast will start playing more meaningful games very soon...all leading up to State and National Championship tournaments. As the games and the stakes get bigger will your athlete be ready to perform her best in the moments and games that matter most? Will she stand out from the crowd...particularly in front of college scouts? 1. Proper Preparation - I always tell my players that they can truly be as good as they want to be. If they are willing to do the work both physically and mentally the sky's the limit as to their performance level on game day. What are some of the ways your athlete can properly prepare to insure her success? a. Recognize her strengths and weaknesses in her game and actively work on improving the weakest parts of her game. This may also include improving speed, strength and quickness. For pitchers this might include developing a better change or rise and working harder to achieve pinpoint location. On defense this may mean more work on the backhand or for catchers more practice on quick release throws to 2nd or 3rd. Give her the gift of rock solid sports confidence today! b. Have a mental game plan to properly prepare for each game, each at bat, each pitch on defense or in the circle. 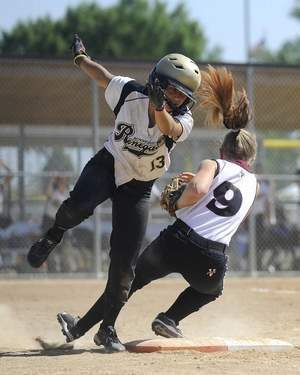 Softball is a game that demands all players make timely adjustments. 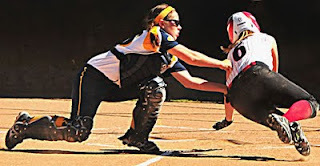 By paying attention during the game any player can gain an edge that will enable her to more easily make adjustments (like recognizing the umpire's strike zone or the pitch sequence tendency of the opposing coach/team). if your athlete is a pitcher she MUST develop a consistent pre-game routine to insure her mental and physical readiness for the game. c. Being properly prepared physically and mentally prior to stepping on the field builds a strong sense of self-confidence. If you know you've done the work and all you can do to prepare for battle it is far easier to play free of doubt and anxiety. Confidence is the critical foundation all elite athletes share. With it any success is possible on game day, while without it the game can be a nightmare roller coaster ride of disappointment. 2. Having an Expectancy for Success - With rock solid self-confidence comes an ironclad expectancy for success. Imagine this expectancy for success to be an armor against the inevitable stress and pressure of bigger games and pivotal moments within those games. Having an expectancy for success looks like an individual and team swagger that makes the game fun. 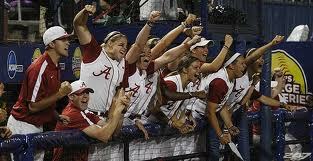 Alabama: 2012 National Champions...Expecting to Win! Last season's NCAA Softball Championship series between Alabama and Oklahoma was a phenomenal example of two teams and 45 players breathing the expectancy for success. I guarantee you each batter on both teams couldn't wait to hit, and this against the likes of Keilani Ricketts and Jackie Traina...two of the nastiest pitchers around! In a game built on speed where each player has so little time to make a decision there is a razor fine line between expecting success and expecting failure. 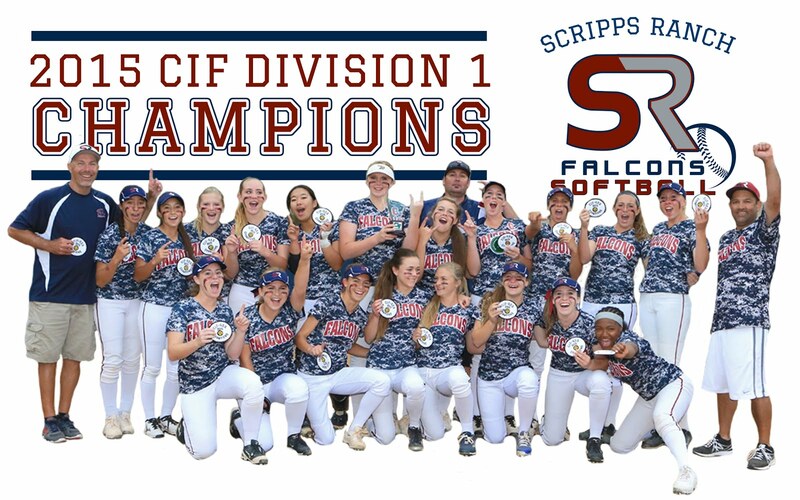 Cultivating the expectancy for success takes some time, but it will ultimately mean the difference between success and failure on the biggest softball stages! a. Understand that failure and mistakes are part of the game and no one who ever played the game has been immune to game day adversity. In other words even the great players have gone through tough games! b. See mistakes as an opportunity to grow and get better. Although it sounds weird mistakes allow each player, if framed properly between the ears, to see which part of their game needs work. I tell my girls that the game will always give them a report card that tells them exactly where they need to get better. c. Focus on the process and not the results. Softball mastery takes years and years. No matter how old your athlete is and what level she plays at she will still need to climb the ladder of mastery for many more years to come. In the interim if her focus is on getting better and not worrying (and judging herself) solely on her results (this means you too parents and coaches!) your athlete will be able to bounce back from mistakes and poor at bats far quicker. Her confidence will more likely stay in tact and her "slumps" will be shorter. As championship season approaches if your athlete can focus on these the "secrets" her game day performance will soar and her joy for playing and competing in the biggest games will be something she looks forward to rather than dreads. Like I said earlier...your athlete can be as good as she wants to be. It just requires having a good game plan and sticking to it! 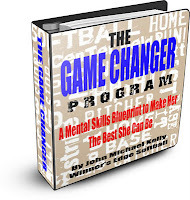 What better way to prepare your athlete and team for championship season than a total immersion in two of my most powerful performance boosting programs...The Game Changer and The Sports Confidence Blueprint...now both 45% OFF!